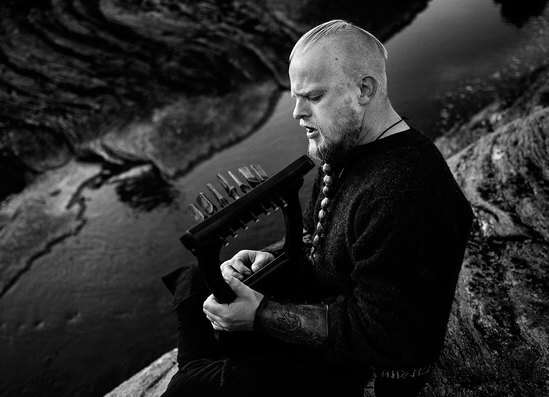 Following the sell out UK tour dates this week, Wardruna proudly reveal their new acoustic album Skald, released today through By Norse and now streaming below. All formats of the album contains an extensive booklet with all lyrics translated as well as a solid introduction to the Skald and Old Norse poetry written by the acclaimed Icelandic author and Old Norse philologist Bergsveinn Birgisson. Find out more at bynorse.com. For further information about these live dates or any other questions, please do not hesitate to get in touch (lauren@rarelyunable.com).